MaggieThompson.com: Doctor Who and Networking: Who's There! 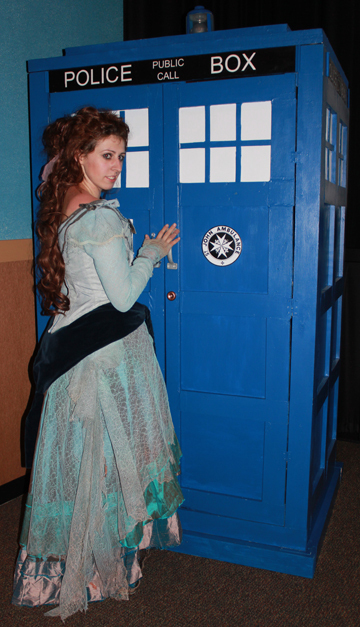 Doctor Who and Networking: Who's There! Designer Tara Reich as Idris from "The Doctor's Wife"
I got started with Doctor Who this doctor, although I had told my hubby that I wasn't interested. Went back to Eccleston and I was hooked! Hah! No way! She was terrific!